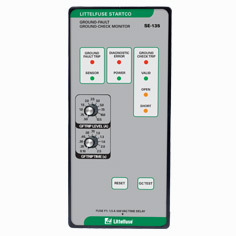 The SE-105 is a combination ground-fault and groundcheck monitor for resistance-grounded systems in nonhazardous applications. 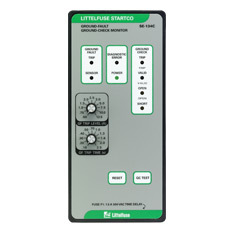 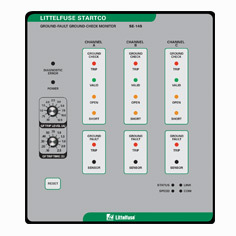 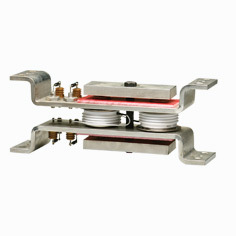 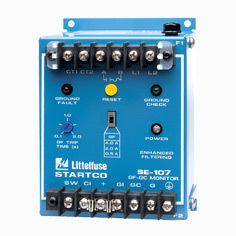 The SE-134C is a microprocessor-based, combination ground-fault and ground-wire monitor for resistancegrounded systems. 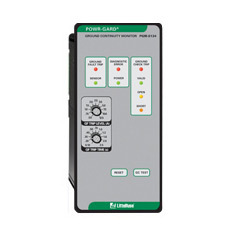 It has a switching power supply that accepts a wide range of ac and dc voltages, and its specifications apply over an industrial temperature range at high humidity.